We have pending on appeal before the Third District Court of Appeal the question whether a homeowner’s association is liable under the non-delegable duty doctrine for the negligence of a third party. 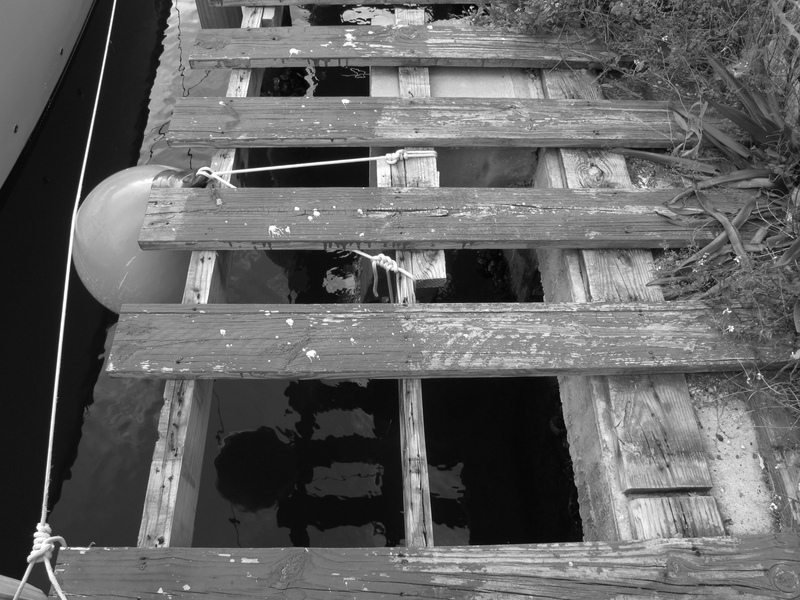 The association undertook the reconstruction of a boat dock by hiring a construction company. The construction company created a dangerous condition. Neither the association, which controlled the property, nor the construction company took adequate measures to protect residents and guests from injury. While attending a party as an invited guest at one of the townhouses, our client sustained serious injuries because of the dangerous condition. The jury found the townhouse owner partially at fault for failing to warn our client of the dangerous condition, which was approximately 100 feet from the back porch of the townhouse. The trial court refused to apply the non-delegable duty doctrine to impose liability on the homeowner’s association liable for the percentage of fault the jury attributed to the townhouse owner. While there are no Florida cases directly on point, we did find some out of state and federal cases that, while not exactly on point either, appear to be instructive on the issue. The following cases stand for the proposition that someone with a non-delegable duty cannot escape liability by relying on others to fulfill the duty, and not just independent contractors. Two of those cases, Whitehead v Food Max and Tolman v Johnson are premises liability cases, but are not directly on point. The others are product liability cases where it is the duty to warn that is non-delegable. Whitehead v. Food Max of Mississippi, Inc., 163 F.3d 265 (5th Cir, 1998). This case is a negligent security case where a mother and her daughter were abducted from a Kmart parking lot, robbed and sexually assaulted. The Circuit Court recognized that Mississippi imposed a duty upon business owners to maintain the premises in a reasonably secure or safe condition, including the protection of patrons from wrongful acts of third parties. In challenging the verdict/judgment in favor of the plaintiffs, Kmart argued the sufficiency of the evidence on foreseeability and challenged the propriety of jury instructions. In particular, Kmart complained about a jury instruction that said Kmart could not rely upon law enforcement agencies to discharge its nondelegable duty to keep its store and parking lot in a reasonably safe and secure condition. The Circuit Court pointed out that another instruction given to the jury stated that business owners are not obligated to hire a security guard or take other precautions against crime unless ordinary police protection is inadequate and the crime was reasonably foreseeable. The court did not go into detail about the nature of a nondelegable duty or how far it extends. It does not appear that either party argued that the police were negligent and the court did not address the potential liability for any negligence on the part of the police. Hughes v. AW Chesterton Co. (Super. Ct., App. Div., NJ 2014). See Whelan above. Cauolo v John Crane, Inc. (2d Cir. 2000). This is another asbestos product liability case applying NY law. The court found no error in giving an instruction that stated a manufacturer’s duty was a non-delegable duty and that it could not rely on others to issue an adequate warning. None of these cases specifically address how the non-delegable duty doctrine should not be limited to the negligence of independent contractors nor do they hold that a defendant with a non-delegable duty is liable whenever it relies on someone else to fulfill its duty. Nonetheless, they suggest that the party with a non-delegable duty cannot rely on “others” who are not necessarily independent contractors, and are thus analagous. Tolman v. Johnson (Washington Court of Appeals May 22, 2017). In this case a tenant in a mobile home park was injured when her foot broke through a rotten wooden deck that had been built 16 years earlier on the lot she rented. The mobile home park had attempted to shift responsibility for the maintenance and care of permanent structures to its tenants. The trial court found that the rental contract that attempted to shift the non-delegable duty to the tenant was void as there was a statutory obligation on the mobile home park owner to maintain permanent structures. Like the other cases I discuss above, this opinion also does not go into detail about the non-delegable duty and does not discuss the scope of the non-delegable duty. It merely stands for the proposition that a statutory non-delegable duty cannot be shifted to another, even if the other is not an independent contractor. All credit to my talented co-counsel, Robert Tilghman, for the excellent research and analysis.